This month our rider interview comes from Julian Morgan, Design Manager at Willmott Dixon. Julian headed up one of the two Willmott Dixon teams who took part in our 2017 Newport challenge, who, through taking part in Cyclone24, amassed a superb sum for their chosen charity (see our earlier blog post) and raised an outstanding £6,922.00! A fellow club member of Pontyclun Flyers had previously participated, and mentioned his suggestion for entering a Willmott Dixon team to Neal Stephens (our Managing Director). I’m a self-confessed MAMIL (sad but true). Having only ridden in the velodrome once before, the opportunity to give track cycling a really good go appealed. I tried to build-up my road mileage through the summer months, with Cyclone24 in mind as an end of season event (in October). I particularly enjoy long endurance type rides; and whilst there is nothing quite comparable to the short repeated efforts required for Cyclone24, these long rides put some good miles in my legs ready for the challenge. A real fluctuation of emotions, from exhausted lows before each session as the lack of sleep accumulated, through to euphoric highs at the end of each session with the adrenaline coursing. The ever changing leader-board was a great motivation, as we were vying closely with a handful of other teams (the incentive to beat Faithful & Gould was a real stimulus). There is nothing else quite like it, so just do it. You will not regret it, and you might just become addicted. 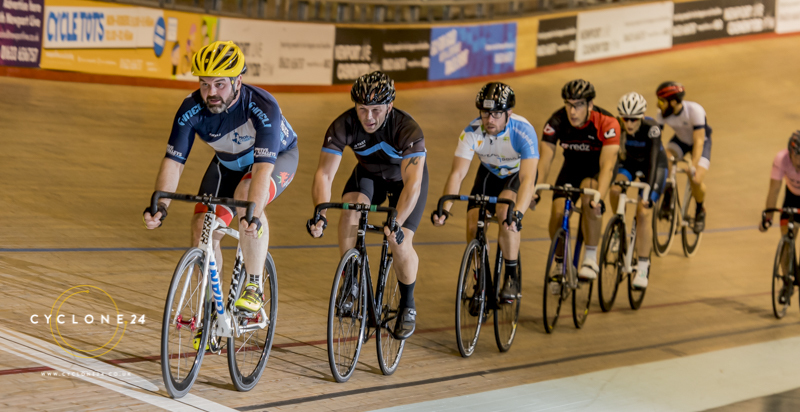 PS: Our team members enjoyed the event to such an extent that eight of us are booked on to a British Cycling course at Newport velodrome to gain Track Accreditation. PPS: Prostate Cancer kills 12,000 men every year with over 32,000 new cases diagnosed annually. Prostate cancer is the most common cancer in welsh men, and over 550 welsh men will die from this disease every year. Your risk of getting the disease as a Welshman is 1 in 8. Prostate cancer is 17% more common in Welshmen compared to Englishmen – the reason for this is not known. There’s a rumour we may well see Julian crop up as a team member at our upcoming Derby challenge next month and we’re also rather hopeful that Willmott Dixon may return in October for the 2018 Newport challenge.